So if you didn’t know, I am OBSESSED with Made in Chelsea. I never miss an episode, and I’m sad enough to wish I lived the Chelsea life. Millie Mackintosh is one of my favourites on the show, I love her style & even though she’s minted I love that she’s just a normal girl. Combining this with my fake eyelash addiction, buying a pair from Millie’s new collection was bound to happen eventually! Even though I could justify the price tag, I looked for a cheaper deal than the normal price of £8.99 in Selfridges and found them for £7.95 on Amazon. As I like to go for long, voluminous lashes for night time, I was looking for something natural for the day time when I want to make an effort. 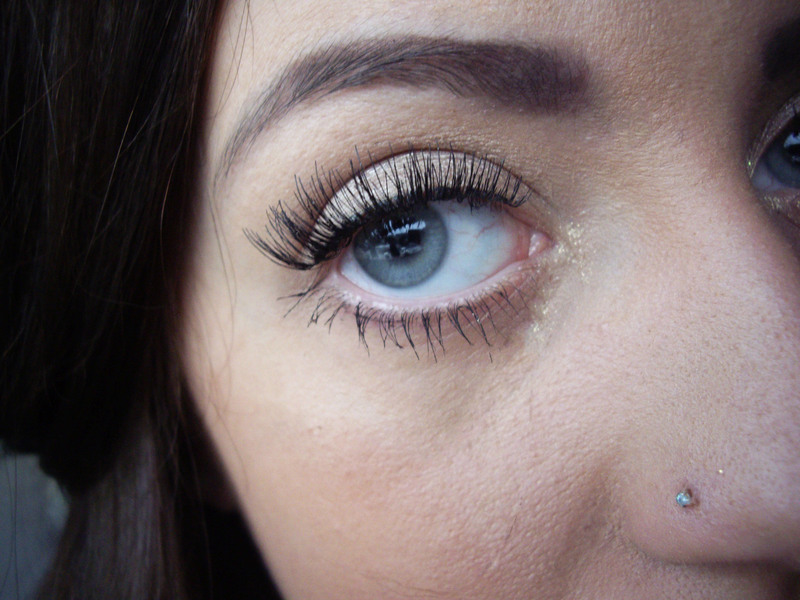 I picked the Soho lash – they’re not too long, but look full and fluttery for a natural addition to my own eyelashes. I love how they have a transparent band to attach to the lash line; this makes them look even more natural and gives me the option to wear them without eyeliner. They’re simple to apply; the box comes with eyelash glue and tweezers to make it easier to attach them, and an instruction guide for newbies. I didn’t even have to trim them down! They were a perfect length for the shape of my eye. I’ve worn them four or five times now, and they still look brand new. 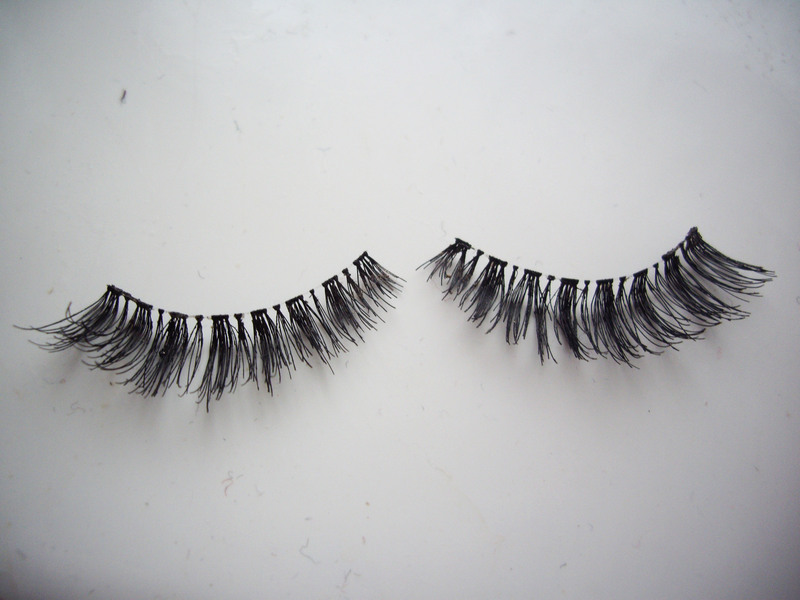 It’s easy to take off the glue from the previous wear without the worry of the lashes falling apart. When I have them on, I often forget they are there. They’re light and your eyelids don’t feel weighed down. I have just one downside to them; I have found that by the end of a long day’s wear they do tend to start coming off near the inner corners. It’s a bit of a pain, but if you carry the vial of glue with you you can simply pop a bit on while it’s still attached to your eye, as the formula dries fairly quickly. 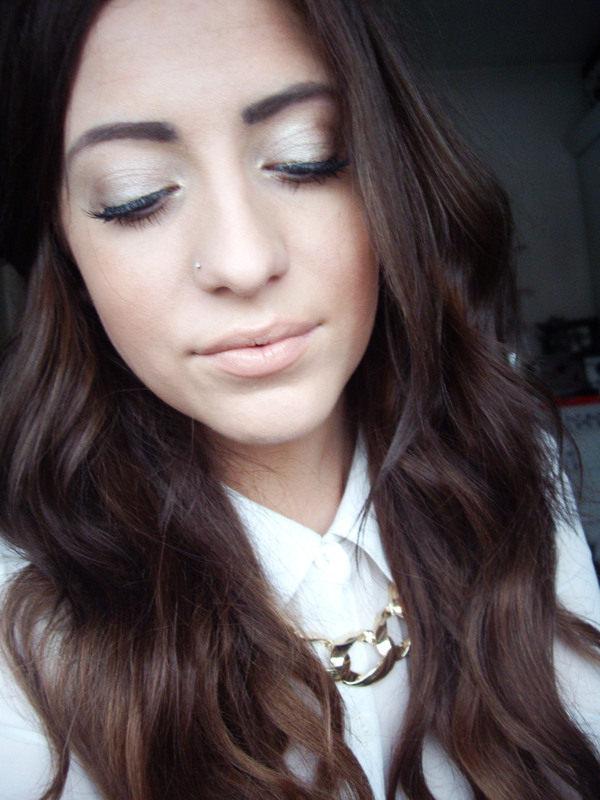 Overall, I love these fake eyelashes! I wish I could buy a tonne of them so I could wear them every day, they are by far my favourites for smart daywear. I would love to add the Shoreditch and Portobello lashes to my collection, I just have to wait until the next time I need to treat myself! Wow they look great! I want to try them!